Top this chocolate coconut milk ice cream with shredded chocolate chips or stir in to combine. Enjoy! 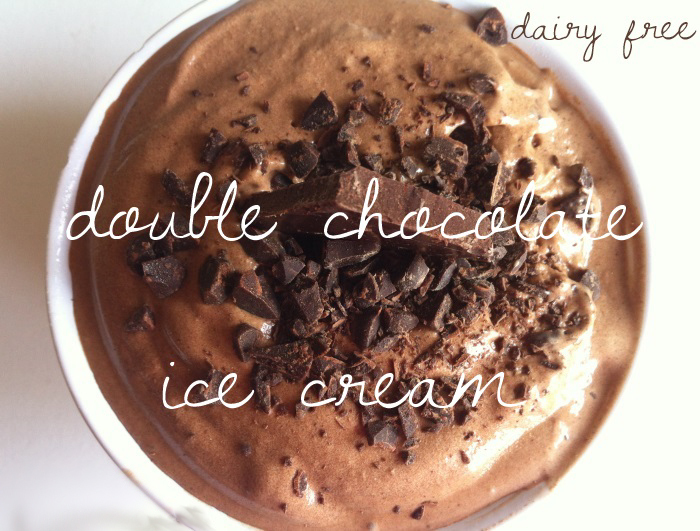 This entry was posted in Recipes and tagged Diary Free, Diary Free Chocolate Ice Cream, ice cream, Lactose Free, lactose free ice cream, Organic Coconut Milk by allaboutme31. Bookmark the permalink.